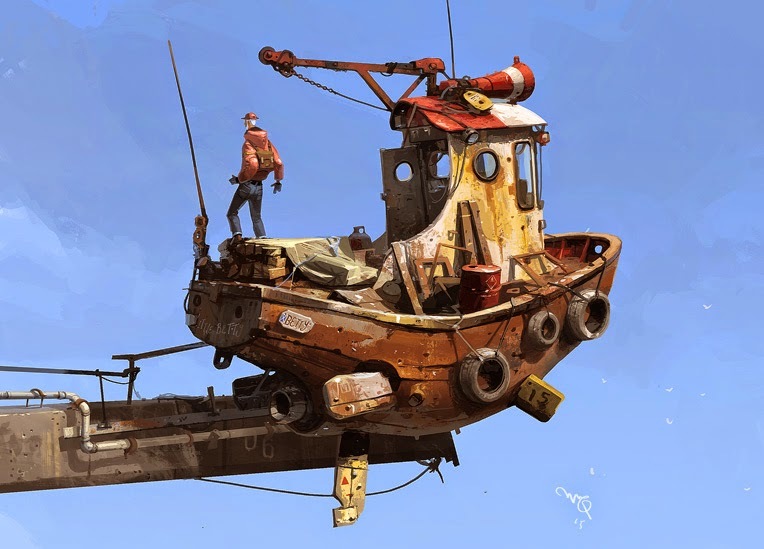 IAN MCQUE | CONCEPT ART: 'Little Betty'. Thanks a lot for sharing your work. Huge inspiration boost ! Hi Ian! We love to see new artworks from you here. Are your book still unavailable in your store? I still waiting for it! Thanks!